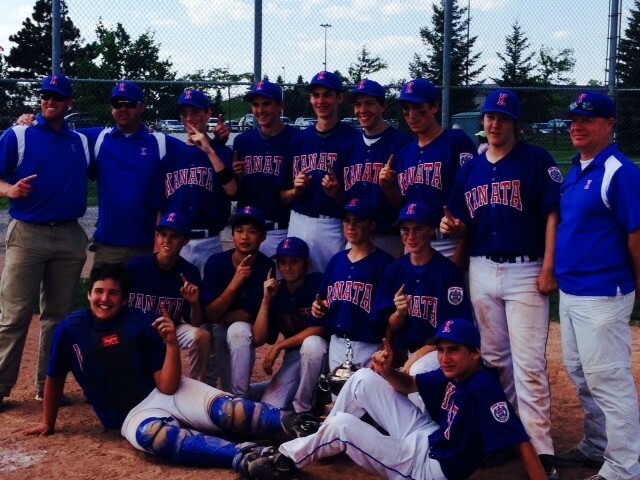 Kanata Junior A Cubs win Districts! Not even a torrential downpour causing a rain delayed game to be played out just prior to the Championship game could dampen our Junior kids spirits and determination to win. Defeating East Nepean clinched their spot in the final agains OWLL. In a hard fought battle our boys never gave up and came out victorious. Congratulations Cubs - and thank you to the coaches, team manager Kyla, and all the volunteers who helped out with the tournament. Go CUBS!!! !